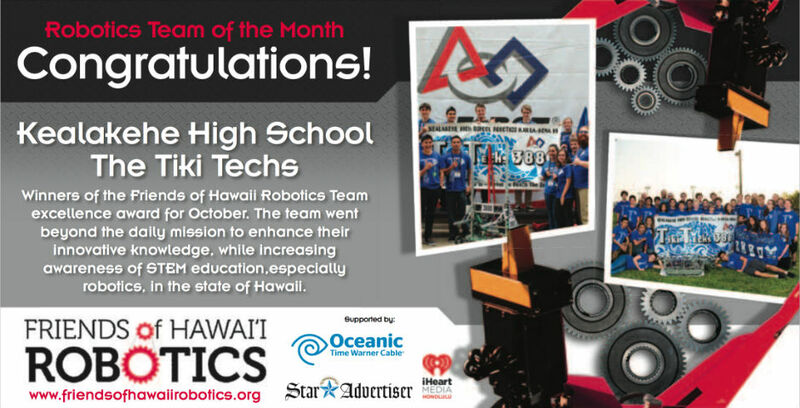 The Team and Student of the Month awards will be highlighted in the Honolulu Star-Advertiser as well as appear on iHeartMedia radio stations. 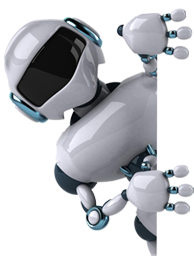 The Board of Directors of Friends of Hawaii Robotics will choose the winning team and student at its monthly board meeting. Announcements will be made on or about 20th of each month.